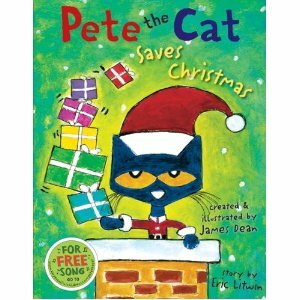 Pete the Cat Saves Christmas releases September 25th!!! Need I say more!! 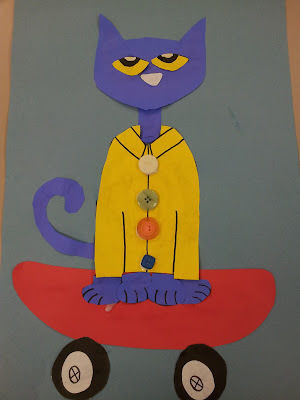 I am still having TONS of FUN with Pete the Cat and His Four Groovy Buttons, but I already CAN'T wait for the new book!! 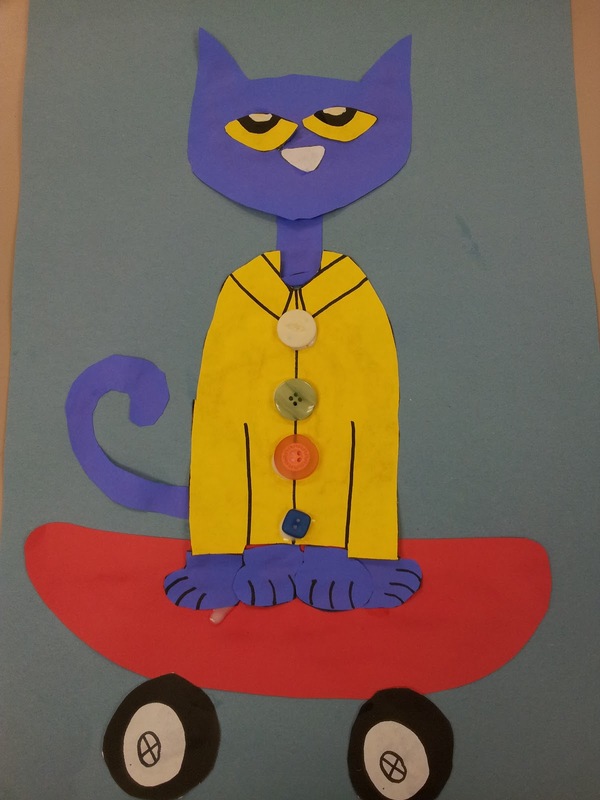 I just made these cute Pete the Cats with a kindergarten class. This Pete is drying and waiting for his whiskers :) This activity came from Rhonda Baldacchino. We used real buttons just for fun! We read all three Pete the Cat books, grooved to all three songs, and graphed which book was our favorite. ahh that is so exciting!! I see loads of fun filled Christmas Pete activities flooding TPT ! Ahhh!!!!!!!! So excited! I love the most recent one! I will be getting this one for sure! Summer Reading Here I Come! Autographed Pete the Cat Giveaway! !